There are no cats in this picture, from 2008, but you can probably guess where Emma and Sam decided to sleep. 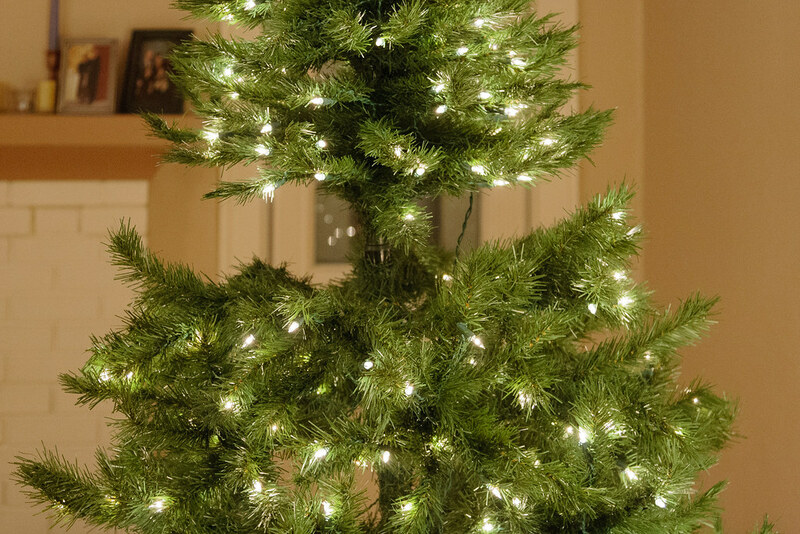 This entry was posted in Pets and tagged Christmas, Christmas tree, Emma, Sam. Bookmark the permalink.